Glass - a universal material to be processed for its further use in everyday life. 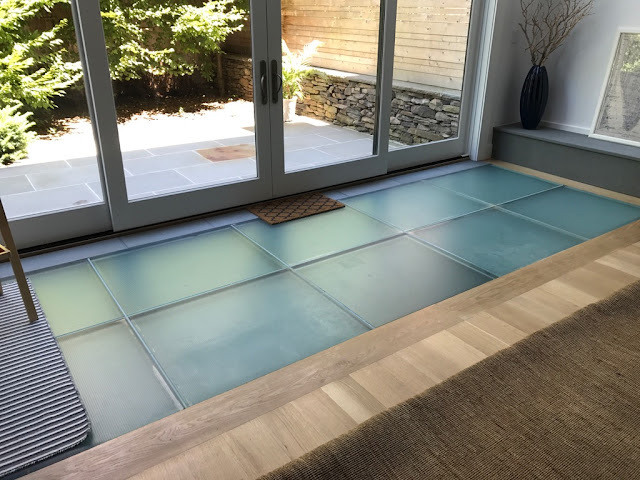 Standardization of glass sheets is sometimes inconvenient to create individual elements of a product or simply may not fit into a particular interior. To solve this problem, glass cutting is first performed, and then, if necessary, finishing edges and other glass processing. Speaking about glass, the idea was that it is fragile, but we will talk about laminated glass and its properties as a safe glass. Laminated glass is made of two or more layers of glass with one or more "intermediate layers" of polymer material, fastened between glass layers. Laminated glass offers many benefits. The biggest of them is safety, because laminated glass will withstand an intermediate layer. This layer also allows you to apply several other technologies such as coloring, sound insulation, fire resistance, ultraviolet protection, and more. Such glass is widely used in construction, as well as in the automotive and transport industries. Most building facades and most windscreens of cars are made of laminated glass. 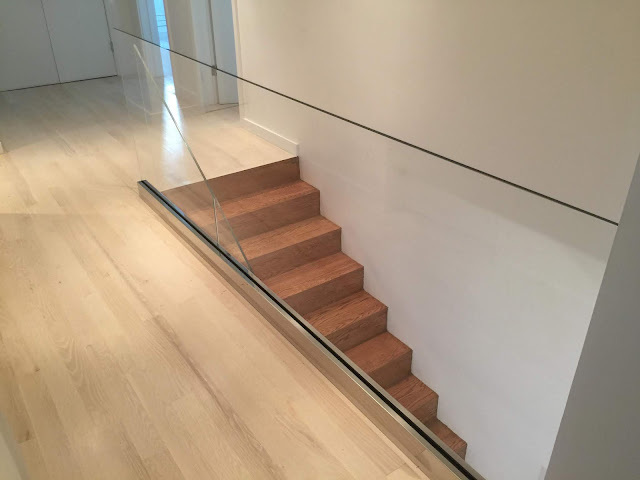 Also laminated glass is used for manufacture stairs and floors, glass fencing, glass floors and coatings, office partitions and in many other home decorating options. With the help of Giovani Glass our house is now new, we changed all the old doors by new glass partitions in the rooms and bathrooms, with security glass and modern sliding windows, all for an excellent price and good installation.